"Attention to detail and personal interest..."
Attention to detail and personal interest for each project makes it very easy to recommend Vero's Facilities & Maintenance Services for any of your janitorial needs. "...working with VFMS has made my job easier"
As a property Manager for Federal Realty Investment Trust I am please to say that working with VFMS has made my job easier and my mall look impeccable and presentable at all the times, Veronic’as knowledge, experience and dependability are greatly appreciated. 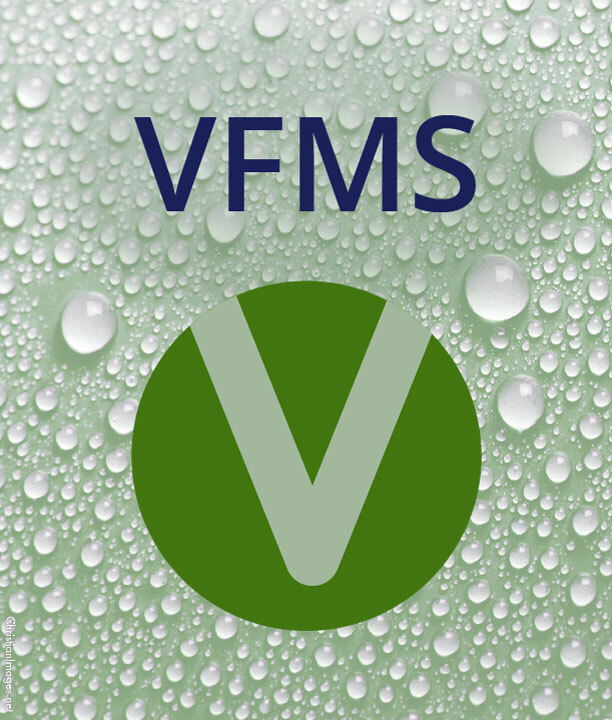 "...this firm is always available with courteous, reliable..."
VFMS dependability and willingness to accommodate our ever-changing schedule is commendable, this firm is always available with courteous, reliable to immediately satisfy our needs.